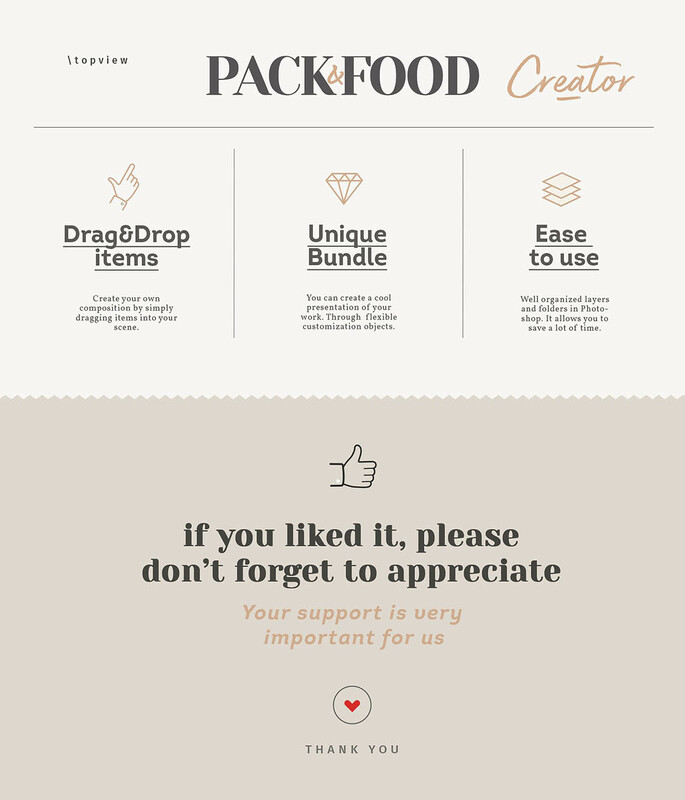 PACK & FOOD Creator - Top View - Dealjumbo.com — Discounted design bundles with extended license! 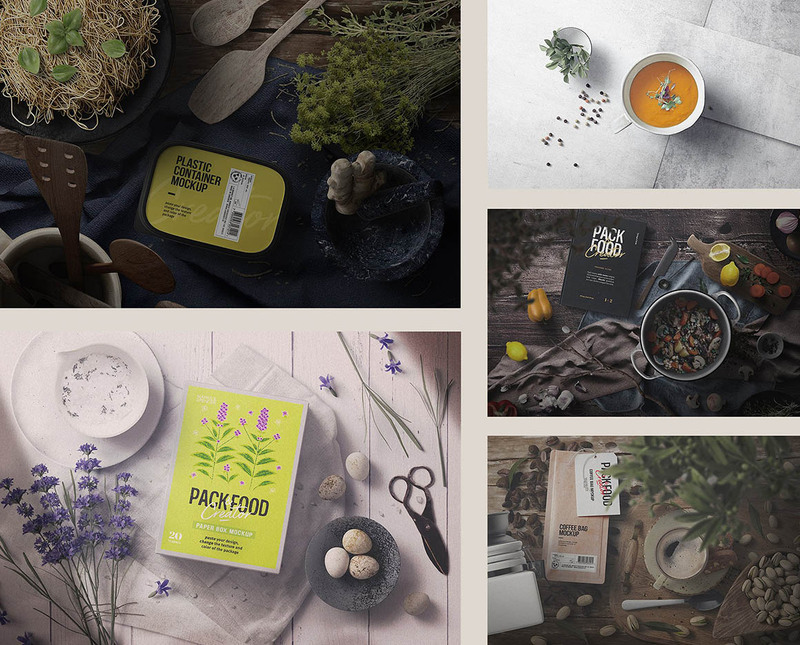 PACK & FOOD Creator - Top View - Dealjumbo.com — Discounted design bundles with extended license! 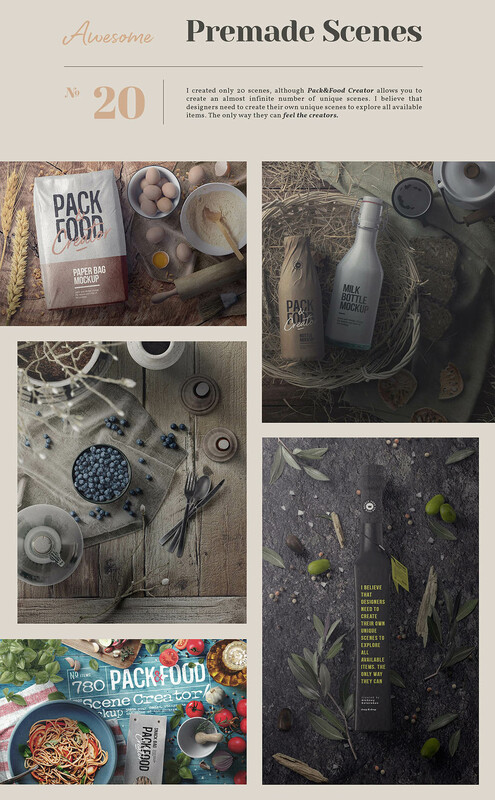 If you are looking for some professional kitchen, food or packaging 3D scene creator for Adobe Photoshop with attractive TOP view then you are at the right place because here you will get amazing bundle with 20 premade scenes & 780+ unique items in kitchen or food theme. 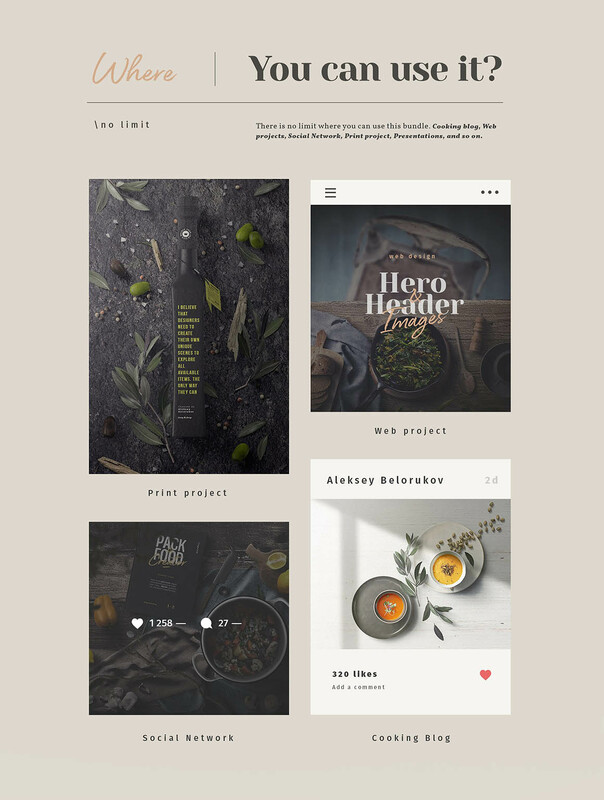 Great for your branding, headers, web projects, art projects, typography or any print projets! 20 premade scenes & 780+ unique items! This bundle is huge (more than 33 GB) so you’ll find also external download links in txt file after purchase! 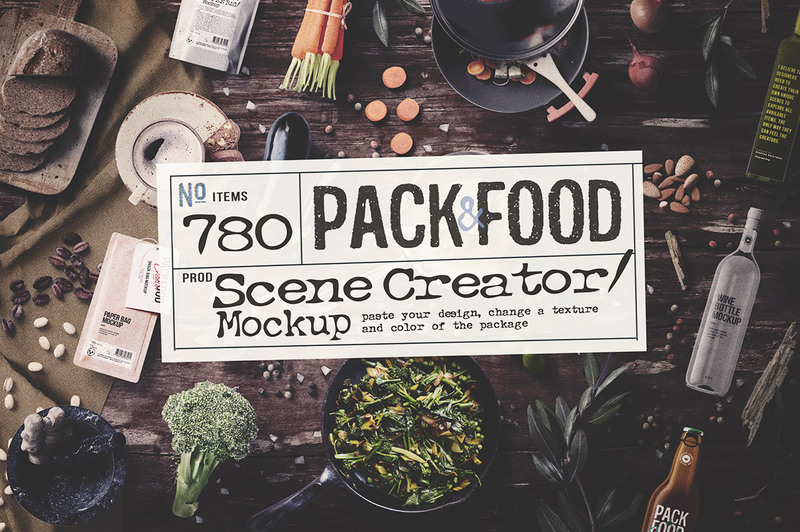 Normally, this huge scene generator would cost you $48 (without extended licenses) and $144 (with extended licenses), but for a limited time only, you can get this unique collection for $34! 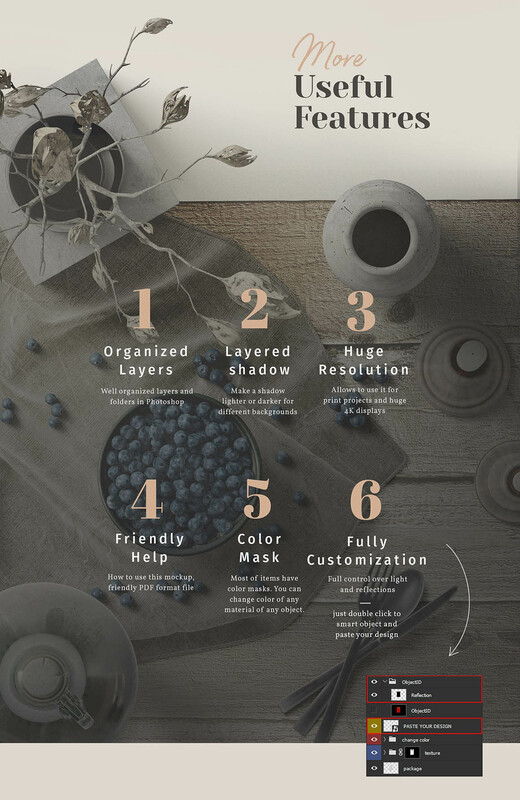 Delivered as an instant download, after completing your purchase. This bundle is huge (more than 33 GB) so you’ll find also external download links in txt file after purchase!